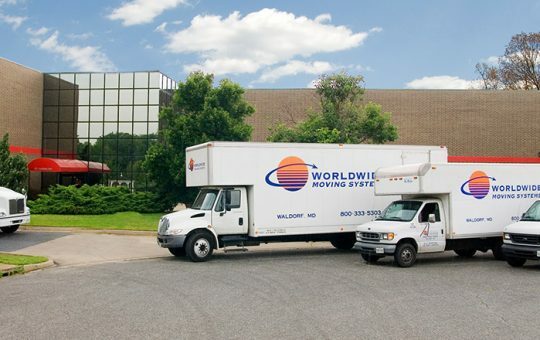 Welcome to Worldwide Moving Systems! 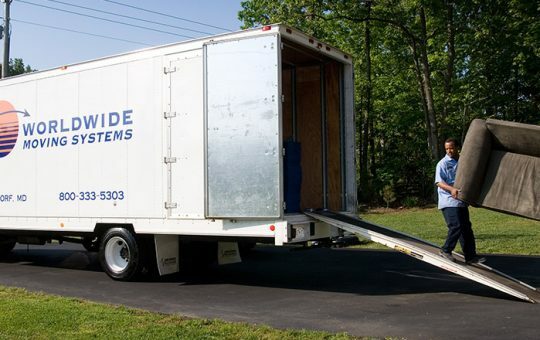 You found the most trusted and professional movers in Central and Southern Maryland. Serving families, individuals and business since 1973, with an emphasis on quality and customer service. Need a local or long-distance move? Office move? Business or retail deliveries? Our professional movers get the job done right. Scroll down to find out about new services and ways to save. Complete the form to the right to request an estimate by phone/email. Click above to schedule a virtual estimate by video chat. 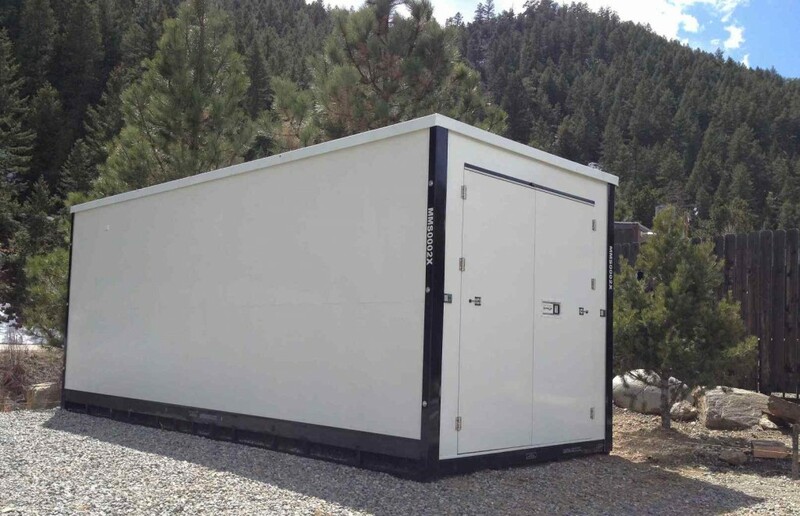 Exclusively offered to our customers in Southern Maryland, Space/Ships are the highest quality portable storage container on the market. You will enjoy the ease of our convenient delivery method and affordability of our low rates. Compare our cost to the competition by contacting us today. 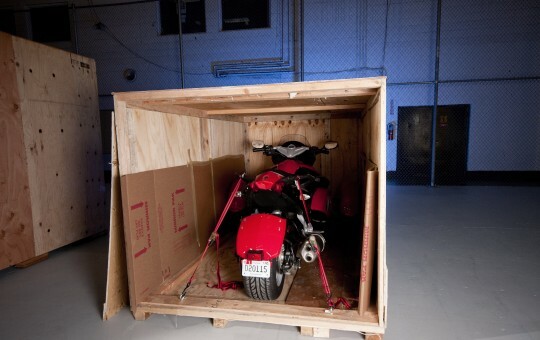 LOWEST COST DELIVERY of mobile storage (Space/Ships): compare to our competition! We have more coupons and handy ways for you to save money on your next move!